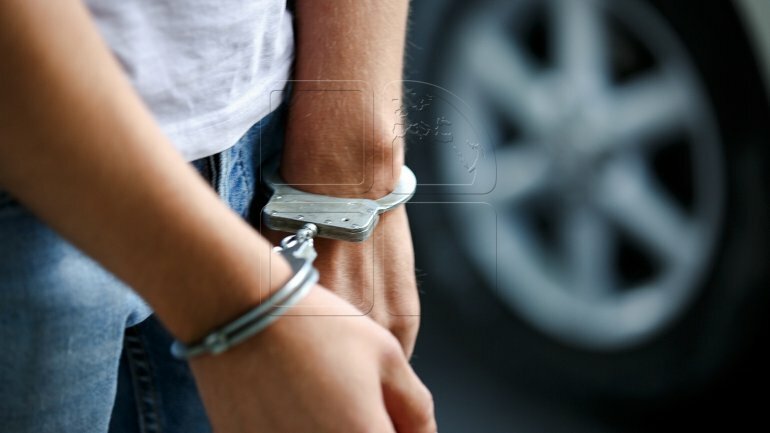 A 31-year-old man has been caught red-handed while trying to break into a car parked on Petru Zadnipru street in Ciocana sector of the Capital. Police officers have handcuffed him immediately at the scene in order to get evidence of all circumstances of the case. Later, police discovered several goods in his car, and the suspect could not say anything about the origin of the goods. A criminal case for theft was initiated and the suspects risk punishment by a fine of up to 13,000 lei or unpaid community work for up to 240 hours or imprisonment of up to 2 years.